Neville and Region Landcare is centered around the small village of Neville between Bathurst and Cowra in the Central Tablelands Local Land Services region. 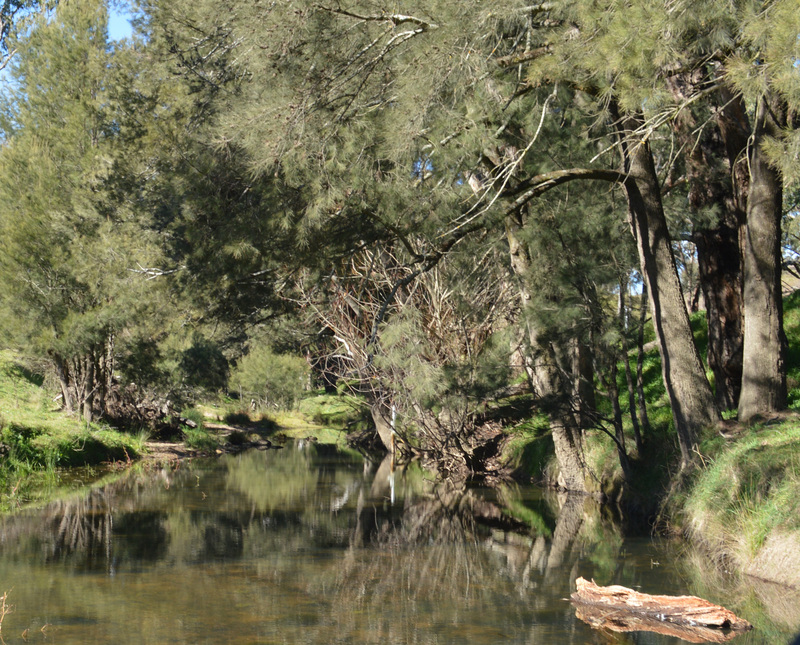 The area hosts a productive mixed farming landscape and bounds the rugged environment surrounding Neville and Pennsylvania State Forests with its unspoiled network of creeks and wetlands that are part of the upper Lachlan and Abercrombie River catchments. Neville has a rich settlement history including Chinese miners during the Gold Rush and Bushrangers such as John Vale who rode with Ben Hall and hid in Neville State Forest. Neville and Region Landcare aims to foster and facilitate local projects and activities by providing landholders with resources and assistance aimed at restoring the environment and improving agricultural sustainability throughout the Neville Region. Neville and Region Landcare were recently successful in obtaining funding from the Great Eastern Ranges Initiative Kanangra to Wyangala Link Project. The group plans to undertake community engagement and strategic revegetation that will help to improve landscape connectivity.